This is the best start to the season that we have seen in thirteen years of operation. 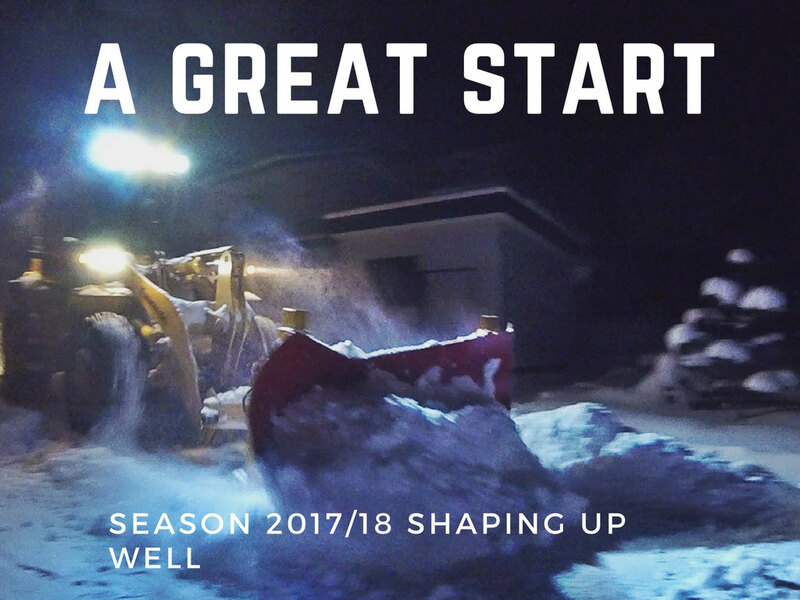 The season is setting up very nicely. It is snowing as I type this after around 10 cm of overnight snow, and another 5 cm today. 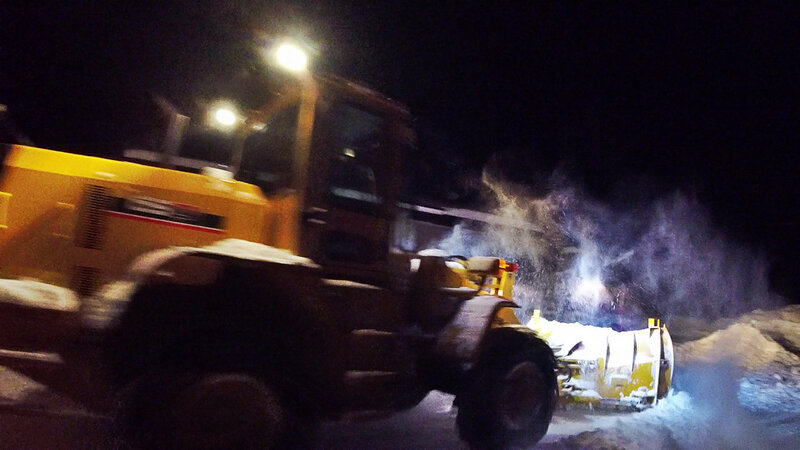 Two days ago we had 40 cm fall in the valley at 200 meters. 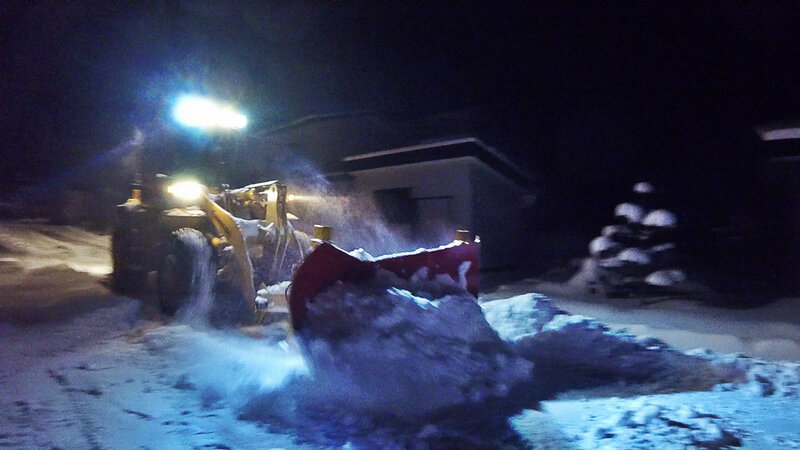 It all means early mornings to beat the grader which will come past our house at around 5:30 am. 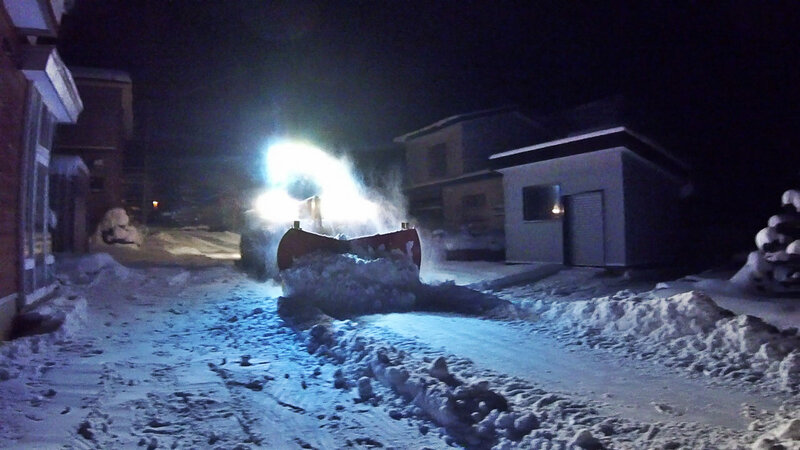 It saves me a lot of time and effort by pushing all the snow around the house out on to the road for the grader to come and push it away. Otherwise I have to cart the snow to the end of the street. The following charts show how much snow has fallen at the resort bases in both Niseko (SW Hokkaido) and Furano (Central Hokkaido). These two areas are where we are based. 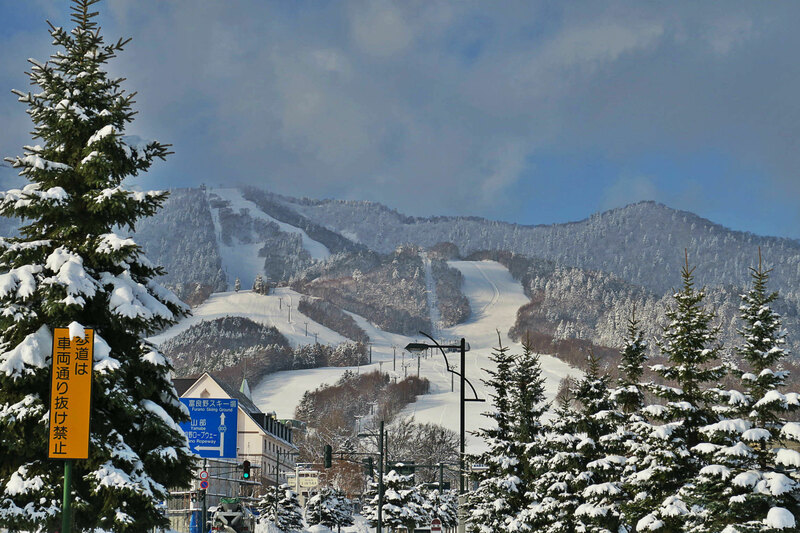 Here are the links to the daily snow reports for Furano and Niseko. day for the next week in Furano, Central Hokkaido. Looking forward to getting on skis soon.